Has Hunger Games' Finnick Finally Been Cast?! Playing Finnick Odair is sure to earn the lucky actor a place in ladies' hearts for years to come, so of course nearly every bright young thing that moves has been involved in a Catching Fire rumor of some sort. But now, we're getting word of something that smells of more than just talk – Sam Claflin is reportedly being seriously considered for the part. The British actor previously appeared in Snow White and the Hunstman and Pirates of the Caribbean: On Stranger Tides. 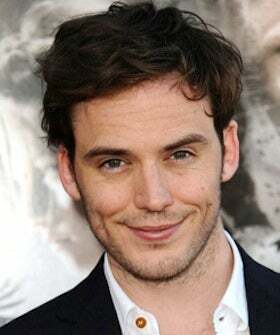 What do you think of Claflin for the role? Would you have preferred RPatz, or perhaps someone else? Or do you think he can do it?